There are so many awards to appreciate the film artists performance in India like Filmfare and many more. But SIIMA Awards are the most prestigious awards for south indian film industries. SIIMA is nothing but South Indian International Movie Awards. SIIMA Awards are generally done in two different days. The award candidates in SIIMA Awards are nominated by senior artists and professionals. The judgement is given by the voting of the public. 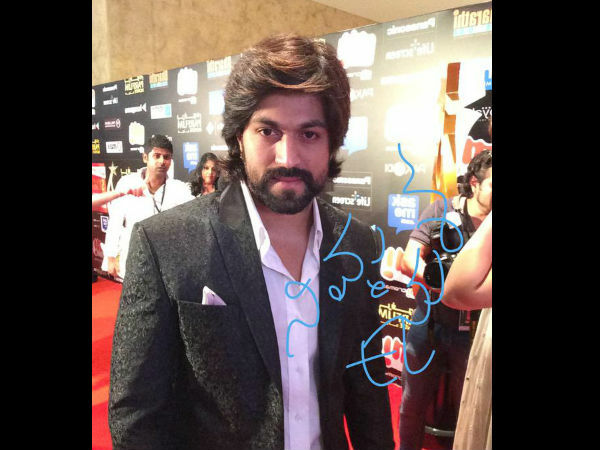 Telugu, Tamil, Kannada and Malayalam Film Industries artists are took place in SIIMA Awards. The first SIIMA Awards ceremony was celebrated on 2012. Here is the complete list of SIIMA Awards celebrated dates, venue and city till now. 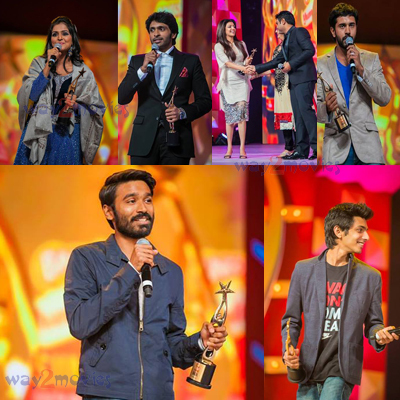 The SIIMA Awards 2015 connected the all south film industries into one stage. 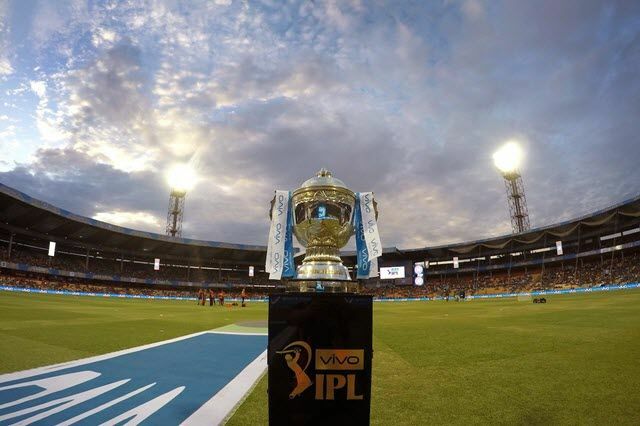 Some big names like Balakrishna, Allu Arjun, Dhanush, Shriya Saran, Rana Daggubati, Sonu Sood, Shruti Haasan, Lakshmi Rai, Anirudh Ravichander, Devi Sri Prasad, Amy Jackson and many other celebrities were landed in Dubai to increase the hype of this event. There are some special performance done by celebrities in SIIMA Awards 2015. Here we are providing the list of SIIMA Awards 2015 Winners in Telugu, Tamil, Kannada, Malayalam. 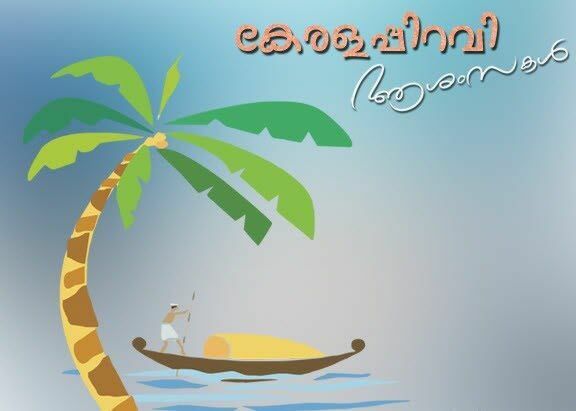 Best Playback Singer (Male) Vineeth Sreenivasan ( Kaatu Mooliyo Pranayam) Om Shanti Osaana. That’s it Guys. These are the list of SIIMA Awards 2015 Winners in Tollywood, Kollywood, Sandalwood and Mollywood. If you Like this “SIIMA Awards 2015 Winners List” please share it to your friends.